At Wade Abbott Dentistry & Associates we work hard to stay abreast of the changing landscape of dentistry. See the solutions that we have to offer. CEREC (Chairside Economical Restoration of Esthetic Ceramics) is the method of restoring broken down teeth with ceramic restorations created using CAD/CAM technology. The broken down tooth is prepared and a digital scan is taken using an intraoral scanner. The restoration is designed and milled from a block of tooth-coloured porcelain, which is then bonded into place. This creates a much stronger and esthetically pleasing tooth with a much greater long term success rate than a traditional white/silver filling. And this is completed in just one convenient appointment. Are you unhappy with your smile? Do you hide your teeth or cover your smile when you laugh? 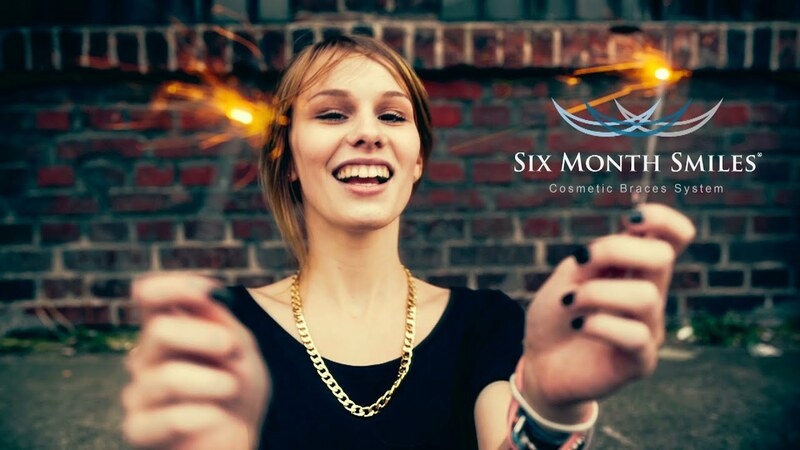 Six Month Smiles is for adults with crooked, spaced, or misaligned teeth. Using clear braces to gently straighten and align teeth, the average time most people wear braces is just six months. At Wade Abbott Dentistry & Associates we have been fully digital since day one. Digital sensors are used instead of traditional photographic film. The advantage of using digital sensors is time efficiency: there is no need to use chemical processing solutions, which is also better for the environment. Digital radiographs can be easily transferred and enhanced, as well. The biggest advantage to patients is that less radiation is used to produce the same image vs conventional radiographs.